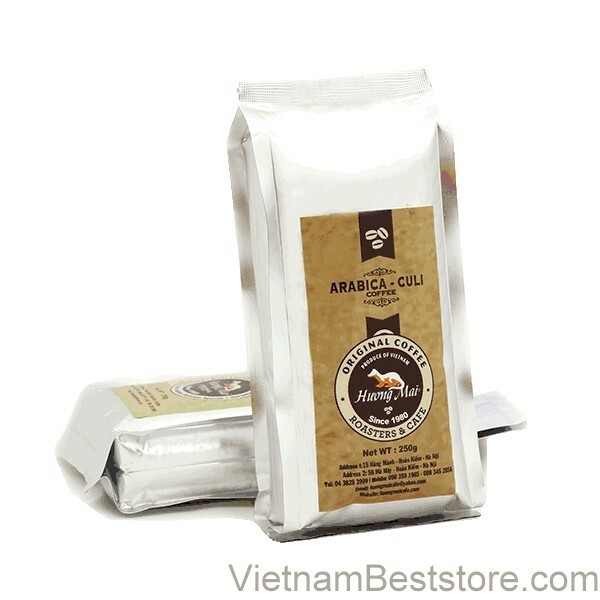 It is the coffee beans have accumulated essence of what nature has won for the basaltic soils. By filtering technology make modern and refined, we have produced a most excellent product. Especially in a left only a single seed. Intense bitterness with high caffeine content of Culi, the gentle aroma of Arabica passionate, have intertwined to the dark black water color, sweet aftertaste. It is the combination of the unique essence.